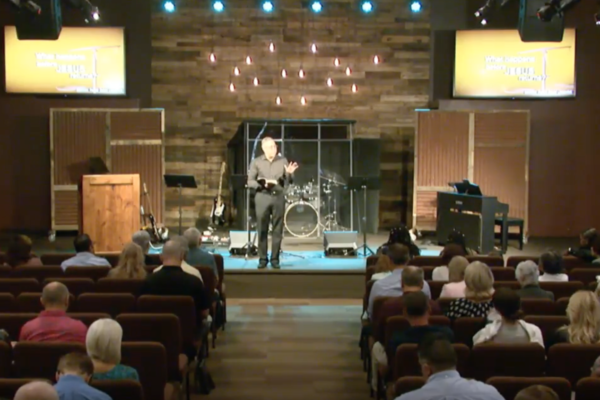 Join Pastor Scott Scharpen as he presents an inspiring message of hope and Biblical truth focusing on the details of the return of Jesus Christ and the Feast of Trumpets. Join Pastor David Liesenfelt as he presents an inspiring message of hope and Biblical truth focusing on the details of the return of Jesus Christ. 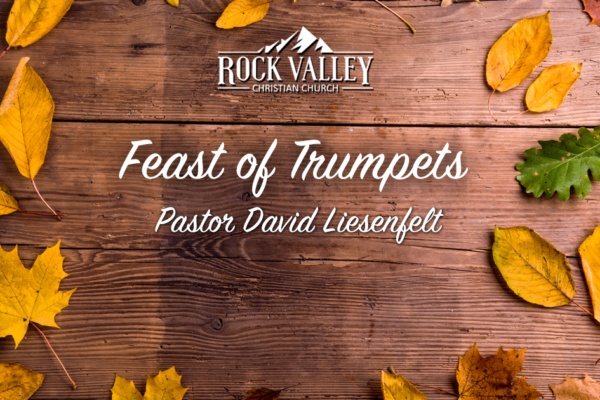 “Why Celebrate the Feast of Trumpets 2” from RVCC by David Liesenfelt. Released: 2012. 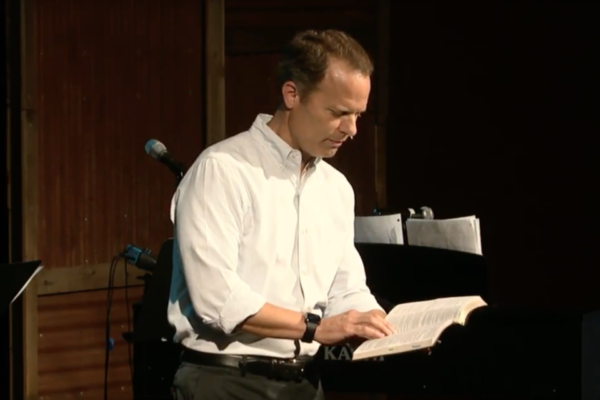 Signs of Jesus Return 2″ from RVCC by David Liesenfelt. Released: 2011. “Signs of Jesus Return 1” from RVCC by David Liesenfelt. Released: 2011.